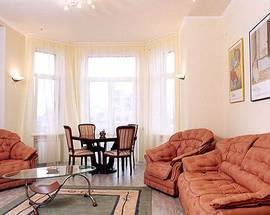 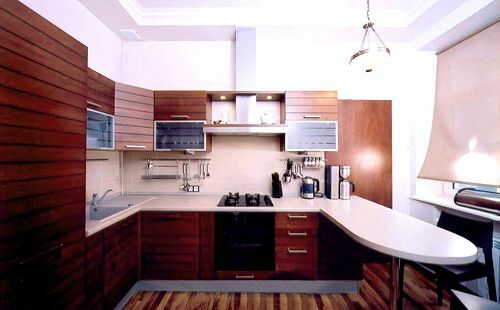 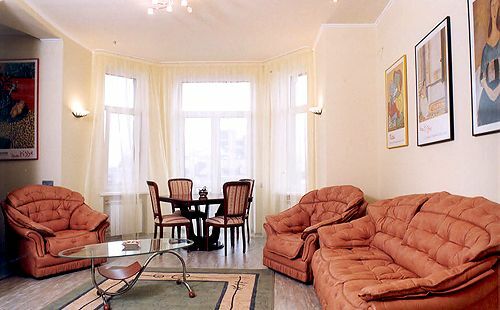 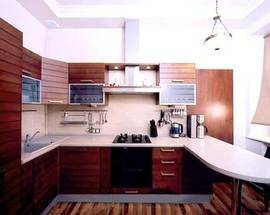 Kiev Apartment Service offers a selection of beautifully designed apartments where you will find all the facilities and luxury of a 4-star hotel. 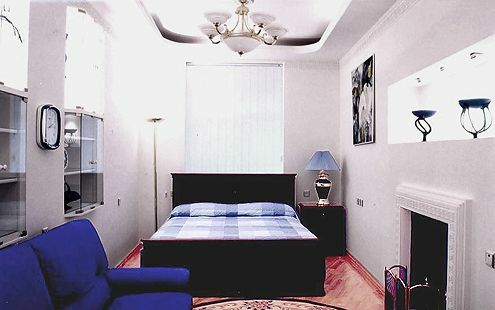 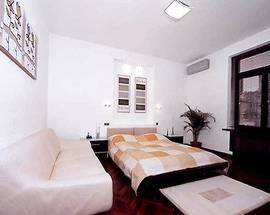 Every apartment has a contemporary European design, fitted with exquisite furniture and equipped with the usual domestic appliances such as satellite/cable TV, Broadband Internet access, stereo systems, complete kitchens and minibars. 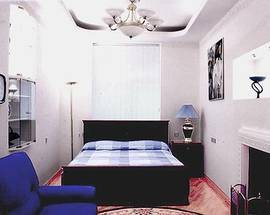 A full range of travel support services are available, and includes airport transfer, visa support, sightseeing tours and car services. 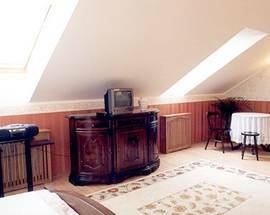 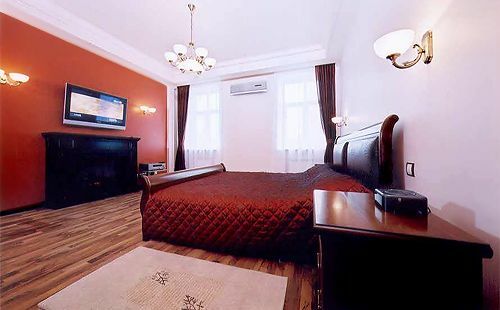 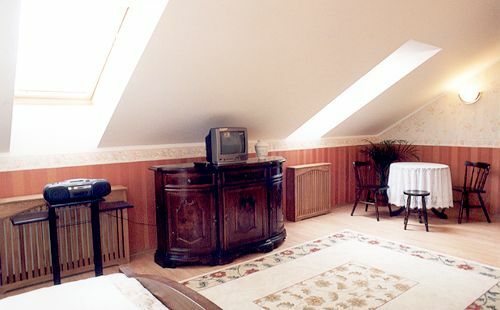 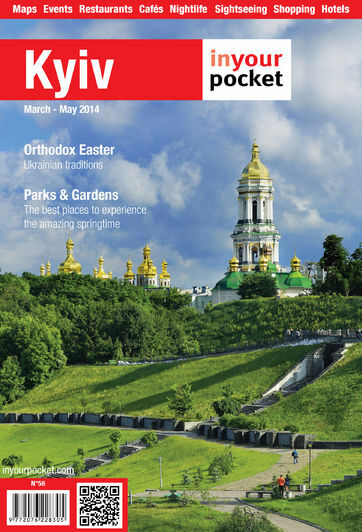 High quality services and prices 30% lower than in Kyiv hotels are bound to meet all your expectations.